Drake White and the Big Fire are a unique band consisiting of Adam Schwind on Drums, Philip Pence on Bass, Jabe Beyer on Guitar, Jon Aanestad on Fiddle and of course singer/songwriter Drake White, who's voice is so full of power, dynamics, range, control, pitch and emotion. 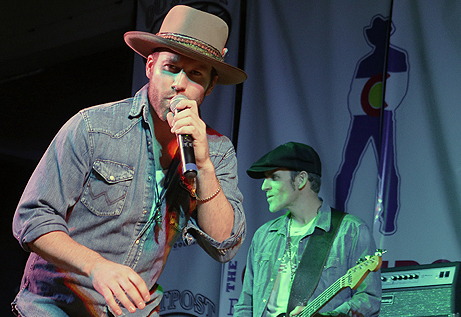 Together Drake White & the Big Fire are a powerful and provacative musical force that must be seen as well as heard! It was a privilege to witness this man and his band. The setlist for the night was fun and full of surprises. At one point he asked if there were any dancers in the audience and then proceeded to show off his dance moves, which by the way were incredibly smooth. 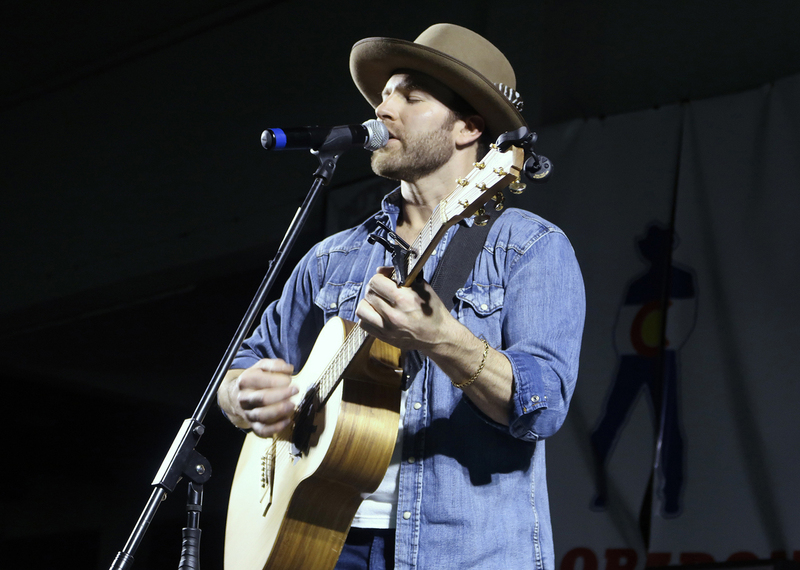 He spoke of Pueblo being the Home of Heroes and how proud he was to be performing here. His freestyling was in top form as he sang to a little boy sitting on his dads shoulders, bringing smiles and cheers not only from the boy but from the entire audience. One of the nights biggest highlights was Drake's version of the James Brown classic "I Feel Good", complete with all the moves. After kick starting the night with "Heartbeat", a song off his "Spark" album, he continued to please the crowd all night long. Everyong sang along to "Story", "I Need Real", "The Simple Life", "It Feels Good" and of course fan favorites "Making Me Look Good Again" and "Livin' The Dream". One only has to listen to his music to know his songs are beautiful, tormented, soulful, and oh so cool! I've always believed live music should make you feel something. It should fill you with emotion and transport you to another place. I think this concert was amazing and did just that. 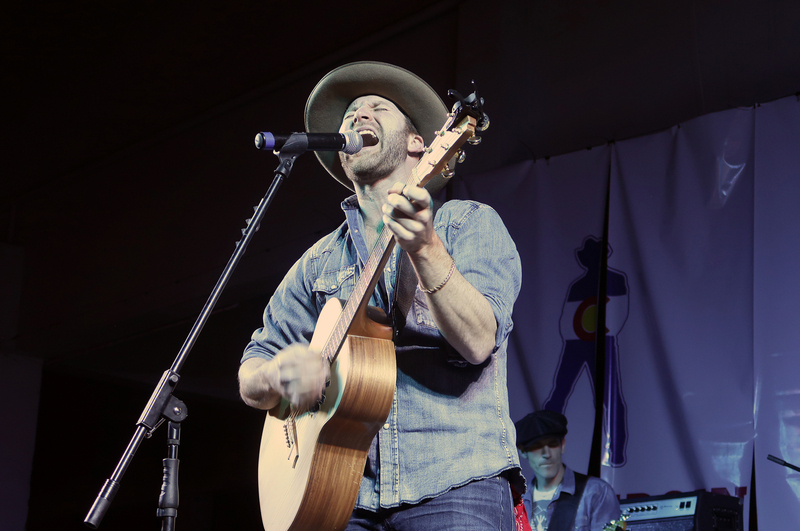 Drake White didn't just get up there and sing, he performed with unbridled emotion. His powerhouse voice and his God-given talent combined with his undeniable swagger made for one helluva show. I was expecting something great and it was... "OH WHAT A SHOW".